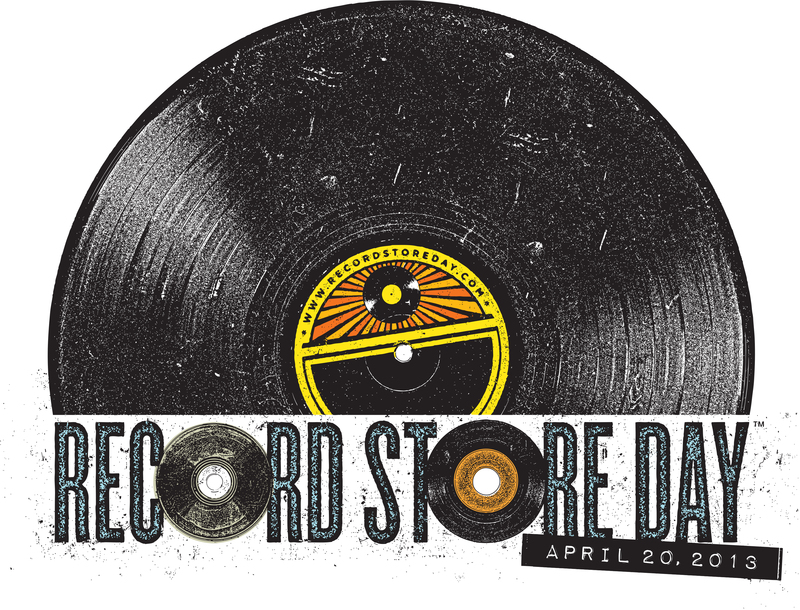 Record Store Day is only a few days away, specifically this Saturday April 20th. The yearly celebration of records and record stores offers limited and early vinyl releases and happens to land on or around my birthday (this time, right dead center). 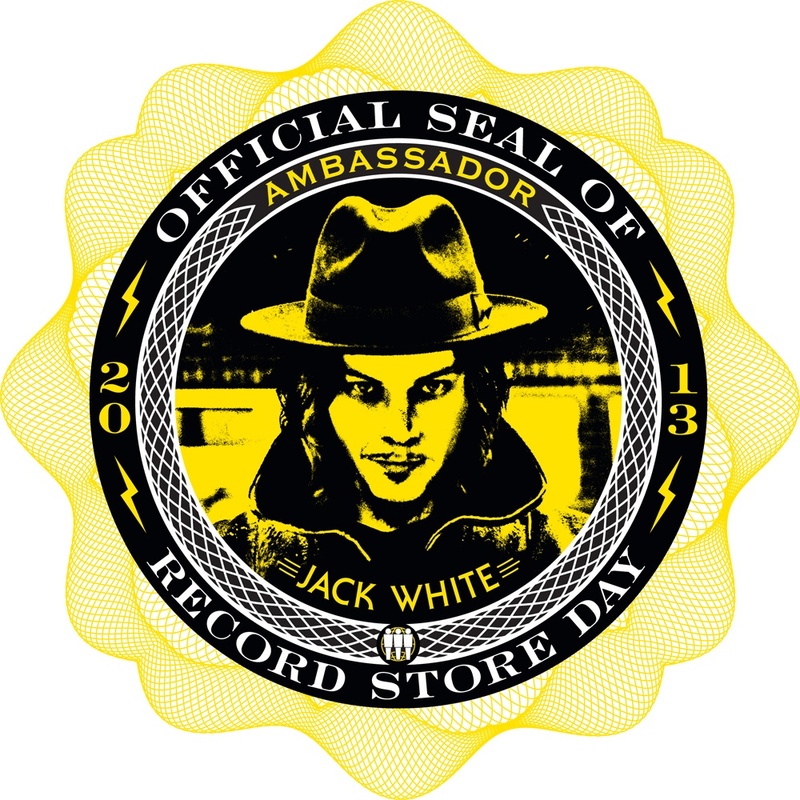 The crazy genius Jack White is this year RSD’s Ambassador, bringing even more attention to the constantly growing event. It’s a day of fantastic music and great conversation as hundreds of people line up at small records stores trying to grab some exclusive albums and singles. I love buying local and RSD is a welcome excuse to go out and spend some hard earned cash on pretty cool pieces of music. There is something for everyone with over a couple hundred releases coming out this Saturday. Almost every genre is represented. It can be hard to go through the 11 page list of records, so I will be covering some (emphasis on some) of the notable releases. They will be a mix of things I will be looking out for, highly sought after albums, and things you might not have even thought of. Below, are a few full length LPs to take note of. 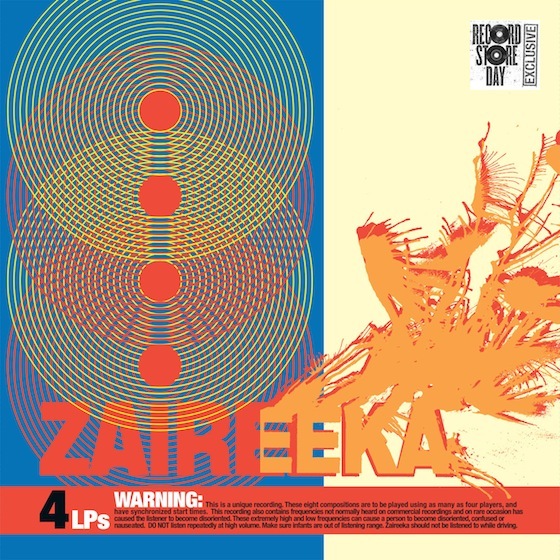 Zaireeka, the Flaming Lips’ highly experimental album, will be on the top of many peoples lists. It is a four record set were each disc is meant to be played at the same time or at different times or maybe just two of the discs at different volumes or the same volumes or you know, whatever. It’s an interesting piece of work that gets forgotten under the immense shadow of The Soft Bulletin and Yoshi Battles Pink Robots, The Flaming Lips’ followups and infinitely more accessible albums. Every Flaming Lips’ RSD release ends up selling out and being a hot commodity despite there being tons of copies. But don’t get this to resell or bragging rights (bragging rights come with it anyway), get this for yourself and throw a vinyl listening party with some turntable owning friends. Set up som sound systems and blast away, because that’s the only way you’ll be able to here this great album as intended. Watch Wayne Coyne being Wayne Coyne (“Wayne Coyne” is synonymous with “weird” and “awesome”) as he describes the release, limited to 7200. 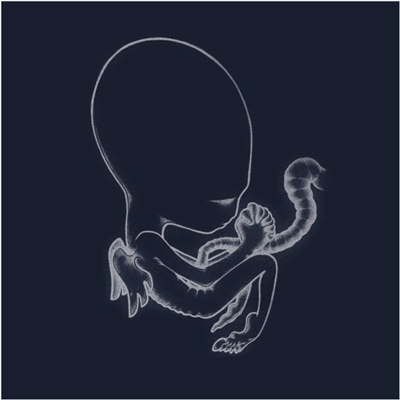 An original vinyl copy of Sigur Rós’ Ágætis Byrjun is hard to find and if you are so lucky, be prepared to shell out more than just a few pretty pennies. It is a beautiful follow-up to the first album,Von, and is quite frankly their best. While it is no t as accessible as Takk…, Ágætis Byrjun has received a ton of attention due to the song “Starálfur” being used in a very poignant scene towards the end of The Life Aquatic with Steve Zissou. Thankfully, the album is being re-released, but in very small quantities. With only 982 copies, this album will probably end up being be as hard to find as the original. If Sigur Rós’ last RSD release is any indication, Ágætis Byrjun will sell out just as quickly and hopefully not have the same mislabeling problem. Another original pressing that is nearly impossible to find, The White Stripes’ Elephant is the album the cemented the group’s status as rock icons. 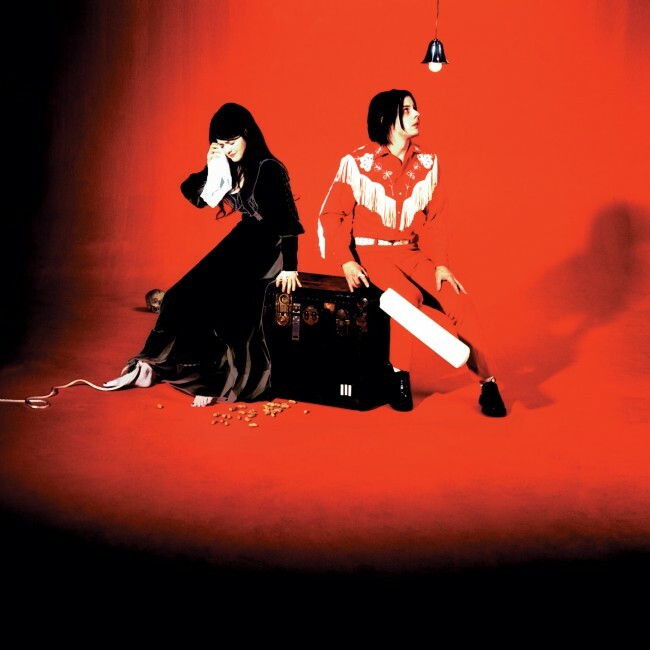 With tracks like the bombastic “Seven Nation Army” to the sweet lullaby “In the Cold Cold Night”, Elephant broke the idea that the White Stripes were just critic darlings and catapulted them into the mainstream. It’s just as sonically eclectic as the band’s previous albums, but goes along a tighter conceptual theme. The double LP reissue will come on one black and white vinyl, one white vinyl. This album may end up floating under everyone’s radar. Frightened Rabbit, a Scottish indie rock band, hasn’t really been as big as they should be (a seemingly necessary characteristic of indie rock bands). Their second album, The Midnight Organ Fight, was a lot of people’s first exposure to the group. Another conceptually themed album, focusing on breakups, The Midnight Organ Fight (a fairly obvious sexual euphemism) is a lovely listen. “Modern Leper”, the albums opening song, is a perfect introduction to the band. Scott Hutchison’s voice, with its recognizable accent and off beat cadence, gives the song a lasting impression. 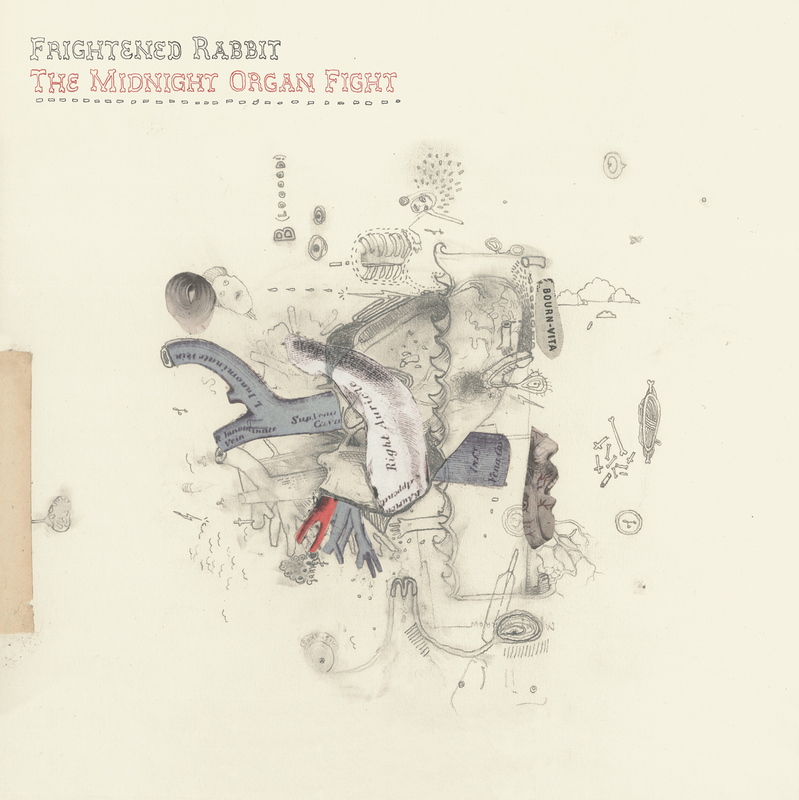 The Midnight Organ Fight will be limited to 500 copies. 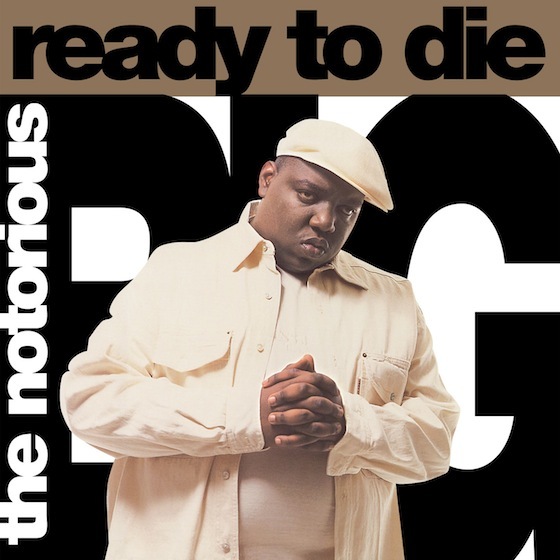 It’s Biggie’s Ready to Die on two white vinyls. C’mon. Limited to 2850. There are plenty of other very cool releases coming out, hopefully I’ll be able to get them and review them after the big day. You can read the full list of exclusives at the Record Store Day website here. 16 Apr	This entry was published on April 16, 2013 at 11:08 am. It’s filed under music and tagged Ágætis Byrjun, biggie, elephant, flaming lips, jack white, midnight organ fight, notorious B.I.G., ready to die, record player, record store day, sigur ros, white stripes, zaireeka. Bookmark the permalink. Follow any comments here with the RSS feed for this post. I love record store day! When I was growing up every saturday was a record store day for me when i used to go and browse old Motown releases… I think it is so sad record stores are disappearing…. great write up!